Free Standard Shipping Within the Continental US! RedRover helps make the world a more compassionate place by helping animals and people in crisis. Founded in 1987, the mission of RedRover is to bring animals out of crisis and to strengthen the animal-human bond through emergency sheltering, disaster relief services, financial assistance, and education. 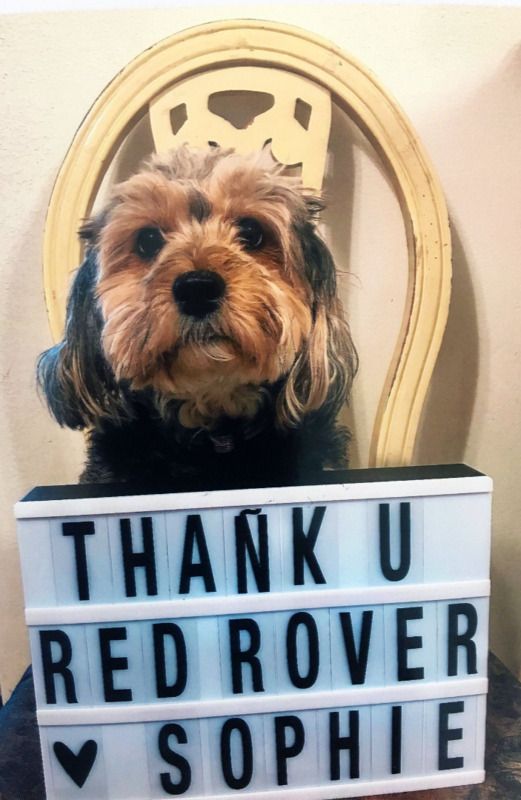 To accomplish their mission, RedRover engages volunteers and supporters, collaborates with other agencies, and maximizes the use of online technology. RedRover volunteers come from all over the continent and from all walks of life. This diverse group of people has one thing in common: their desire to make a difference for animals in need. They are RedRover Responders, RedRover Relief, and RedRover Readers. Hurricane Harvey. Carr Fire. Hurricane Lane. 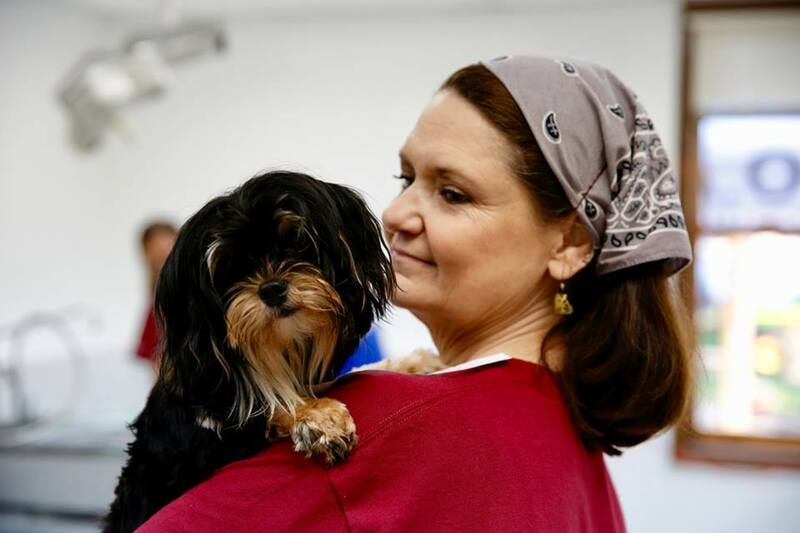 Since 1987, RedRover has cared for thousands of animals in the U.S. and Canada during 180+ crises. RedRover Responders cooperate with law enforcement and local agencies to shelter and care for animals displaced by natural disasters. Volunteers also respond to reports of animal cruelty by rescuing animals from dangerous situations. RedRover Relief is a program designed to help victims of domestic violence escape abusive homes and to provide support to low-income pet owners and “Good Samaritans.” The goal is to preserve the human-animal bond by providing financial assistance, resources, and support so families can stay together, and in some cases, escape together. Safe Housing grants help shelters provide on-site and off-site pet housing options. RedRover has awarded more than $190,000 in its first round of 2018 grants. 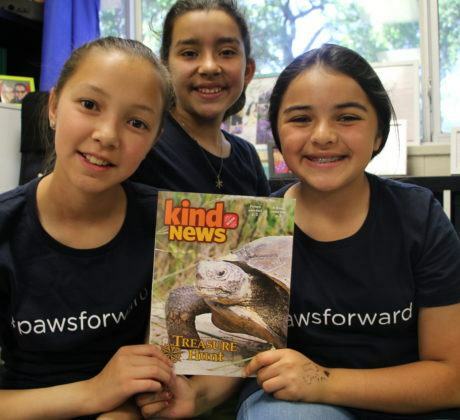 Using RedRover’s innovative curriculum, educators promote social and emotional learning by helping students build empathy and compassion for animals and people. 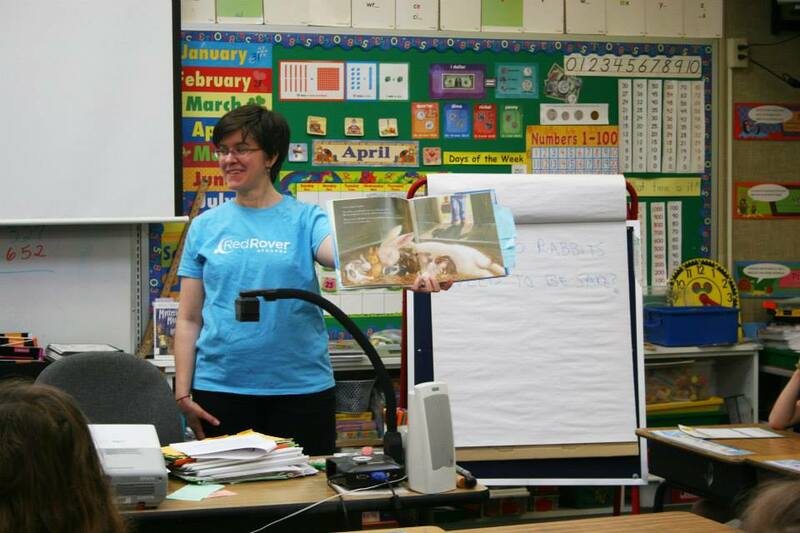 Teachers choose from recommended books to teach empathy, help students make responsible decisions, and become more aware of themselves and their communities. 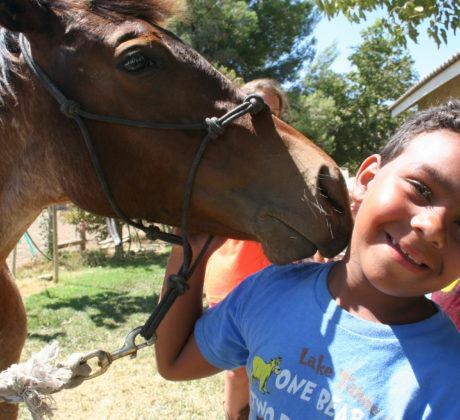 Students are encouraged to explore the bond between people and animals and to reflect on the role of animals in their communities. Join 4Knines in Supporting RedRover’s Mission! 4Knines is proud to shine a light RedRover’s efforts to make the world a more compassionate place. Learn more about RedRover’s mission by visiting their Facebook page and their website. 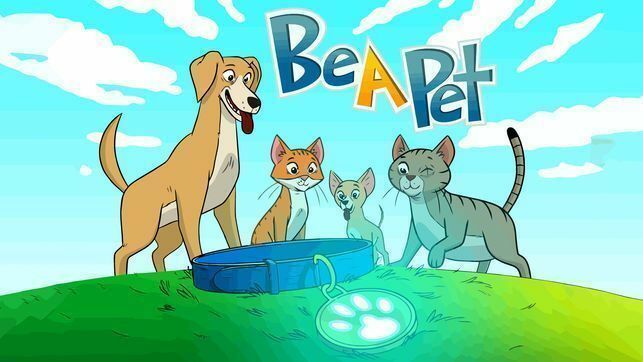 They are always on the lookout for animals in need and for volunteers to support their mission. Please consider making a financial donation and/or exploring their many volunteer opportunities. Training is provided, and they need your help!